I can not remember where I picked this up from but Im glad I had it. I really loved using this, I used it on top of cheek bone, under my eyes to brighten them up and on my brow bone to brighten that area up too. For this little sample size it lasted really well so I can image that the full size lasting a really really long time. The full size costs £22.50 so not the cheapest primer but I think this is a little luxury that may be worth it. I sometime used this underneath my eye shadow too which made the whole eye area look a lot brighter and it did help it to last a lot longer too. 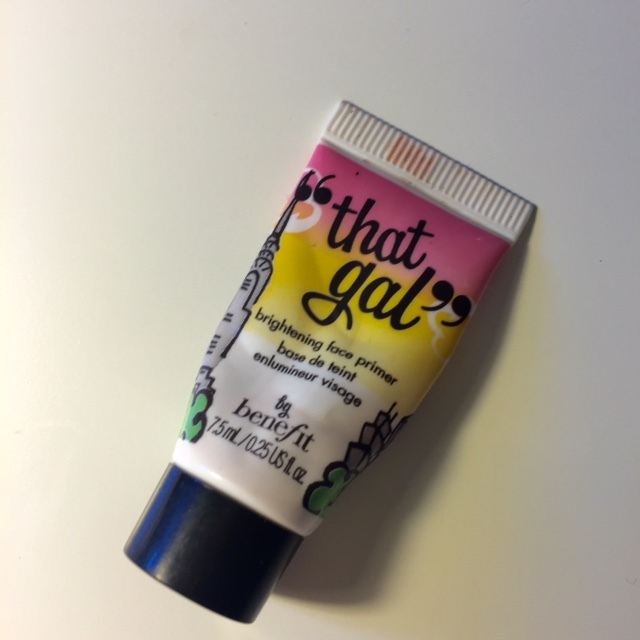 I would definately reccomend if you are looking for a new brightening primer.